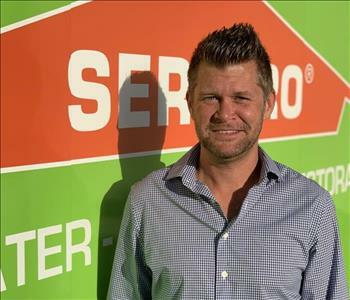 Andy serves as General Manager of SERVPRO of West Bradenton/Anna Maria. He has many years of SERVPRO experience and knowledge under his belt. Andy is excellent at making sure our staff is trained and up to date with the latest software, tools, and know-how to produce quality work, excellent customer service, and efficiently take each job from start to finish. With an impeccable work ethic, Andy is willing and ready to step in and step up anytime, anywhere, to get the job done. We are proud to have Andy on our team. Katherine serves as our Office Admin/Job File Coordinator. She and Brooke are a great team and work hard to provide our community with the best customer service and experience! Katherine has years of customer service experience, is hard working, innovative, and eager to learn! 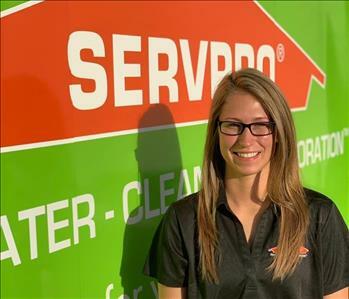 Katherine is a great asset to SERVPRO of West Bradenton/Anna Maria! Brooke is the newest member of our staff, joining our fast growing team as Office Admin/Job File Coordinator. She and Katherine make a great team, and work hard every day to keep our office organized and running smooth. Brooke recently graduated from the University of Cincinnati with a Bachelor of Business Administration. 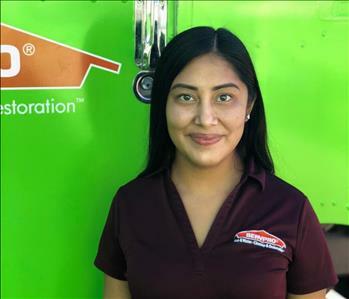 She is a great asset to SERVPRO of West Bradenton/Anna Maria and we couldn't be more excited to have her! 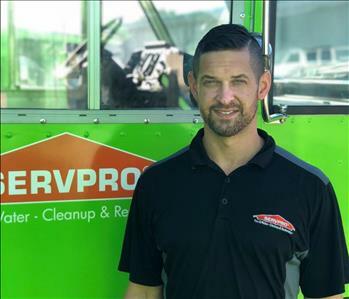 Josh is our Operations Manager here at SERVPRO of West Bradenton/Anna Maria. We are thrilled to have Josh on our team. He has completed the rigorous NFTP training at our corporate office and holds his IICRC certificate as a Water Removal Technician. Josh is organized, efficient, motivated, hard working, and extremely thorough and detailed in his work. Josh is another TN native turned Foridian, joining our team here in the great town of Bradenton. 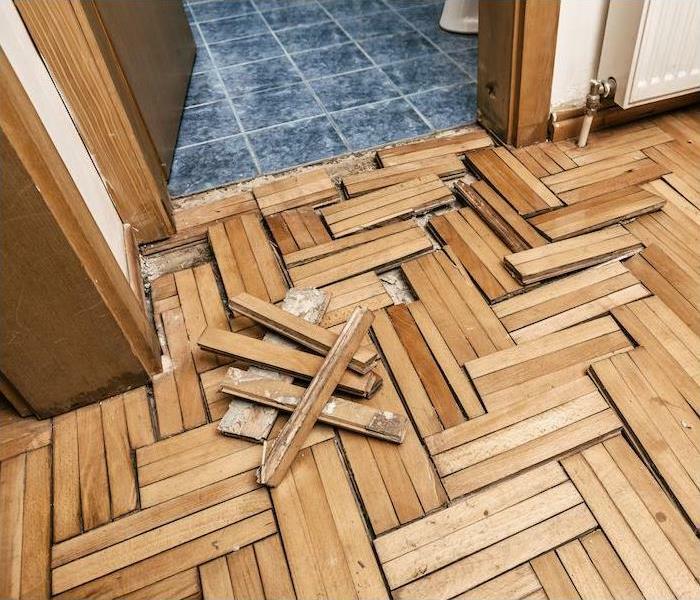 Josh is sure to make your disaster as stress free as possible. Josh is a great asset to our team. 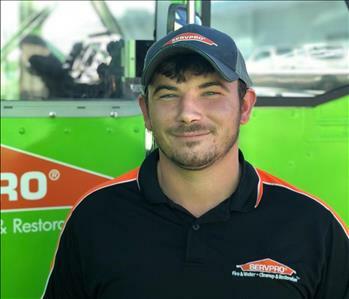 Johnny is a Crew Chief here at SERVPRO of West Bradenton/Anna Maria. Johnny is a Tennessee native, joining the wonderful city of Bradenton, FL to pursue his restoration career. 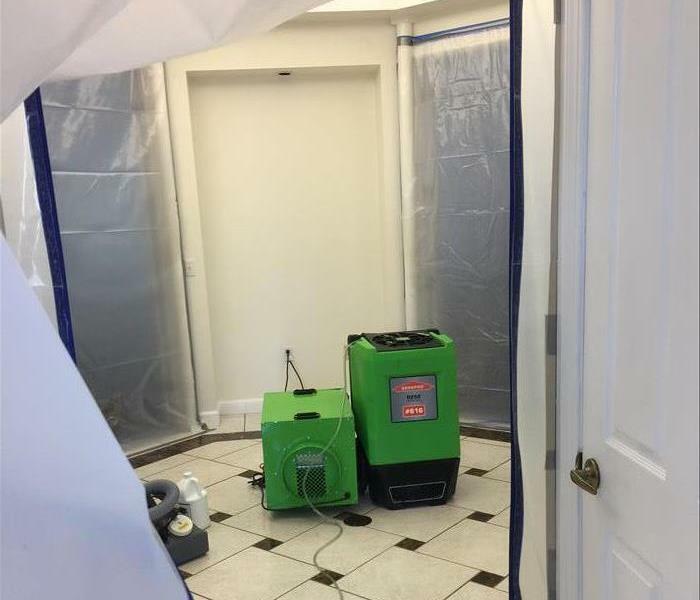 Johnny has several years experience with SERVPRO and is very knowledgeable about water, fire, and mold mitigation. He is also an IICRC certified Water Restoration Technician. Johnny is very organized, has outstanding customer service skills, and ensures each job is done with perfection. He will make any disaster "Like it never even happened." Tristen is one of the fantastic Crew Chiefs on our team. He is also a new FL resident, joining us from the great state of TN! Tristen has earned two certificates through IICRC as a Water Removal Technician as well as an Applied Structural Drying Technician. 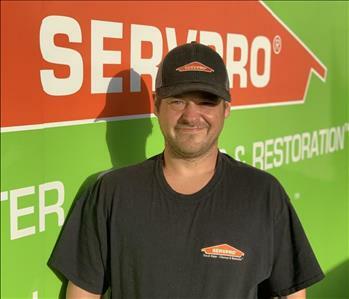 Tristen bleeds green, as he has a family full of SERVPRO professionals. 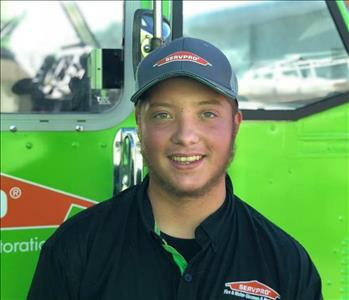 He grew up loving and respecting the brand and we are proud to have him as a part of our team here at SERVPRO of West Bradenton/Anna Maria. 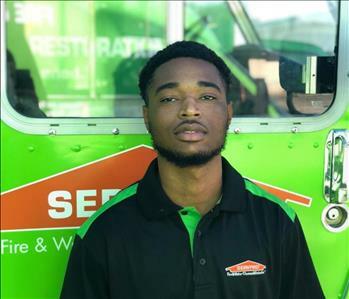 Zay is a Production Technician here at SERVPRO of West Bradenton/Anna Maria. 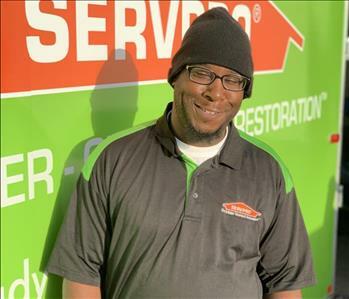 Zay's strong drive and attention to detail make him a valued team member. Zay comes to us with experience in the restoration industry and is equipped with his Water Removal Technician certificate from IICRC. Zay is friendly, hardworking, is a fast learner and has a positive attitude. We are proud to have Zay on our team! 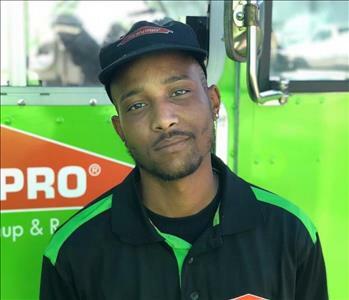 Ivan is a production technician here at SERVPRO of West Bradenton/Anna Maria. He is a hard working team player who is willing to do what it takes to get the job done. Ivan is a native of Bradenton, and takes pride in serving his hometown community. Ivan is confident, ambitious, and upbeat. He is a great asset to our team. Ricky is part of our great group of production technicians. He recently joined our team and we are so proud to have him. Ricky comes ready to work every day with a positive attitude and has the ability to boost morale in the office with his energetic and outgoing personality. He is eager to learn, and does great work on every job, giving special attention to detail. 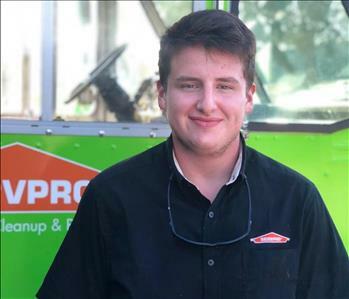 Ricky's hometown is right here in Bradenton, and we are so glad he chose SERVPRO of West Bradenton/Anna Maria to build his career. Welcome aboard Ricky! Meet production technician Aaron Humphries! Aaron is a great addition to our team. He is always smiling, friendly, and willing to work. 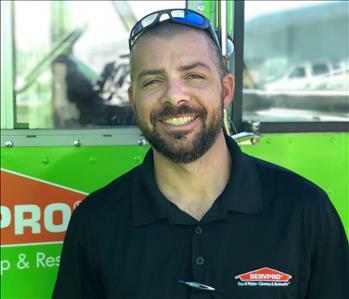 He adds laughter and positivity to our team, and SERVPRO of West Bradenton/Anna Maria is lucky to have him. Timothy is another excellet addition to our team of knowledgeable Production Technicians. He holds (5) industry related IICRC certifications, as well as having experience as an insurance claims adjuster; giving him a full understanding of all aspects of the restoration process. Timothy is dependable and always willing to help and share his knowledge. He is a huge asset to our ever growing SERVPRO West Bradenton/Anna Maria family! Andre joined our team in late 2018 as Production Technician. He recently graduated from Union College, where he earned a degree in business administration while leading the Bulldogs soccer team in scoring. 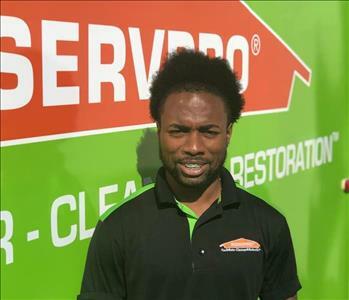 Andre brings an energetic and positive attitude to the SERVPRO of West Bradenton/Anna Maria family! We are excited to have him on our team!